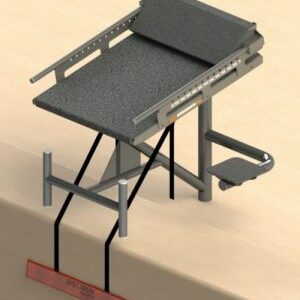 The Record Breaker Dual Post Starting Platform features a stainless steel top covered in a superior non-slip material. 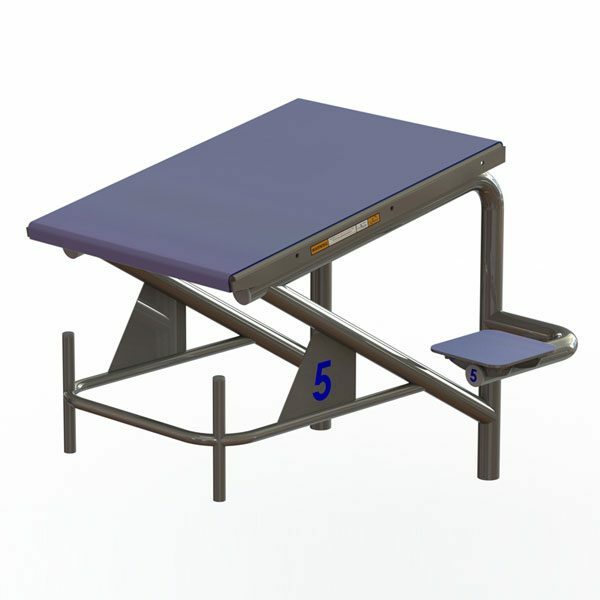 This platform is easily upgradable to the Xcellerator with the addition of the side handles and a track start footrest. 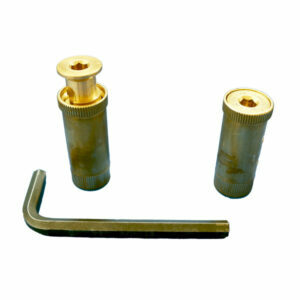 Side or rear step options are available. 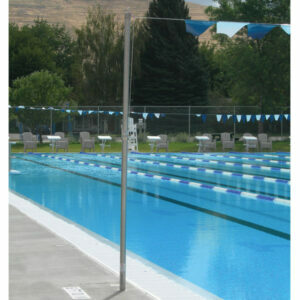 The H-style backstroke bar give backstroke swimmers numerous gripping options. Show your team spirit with the addition of a custom logo or powder coating the block to match your team’s colors.